1610 E Rockwood Blvd – Custom Built Rockwood Home. 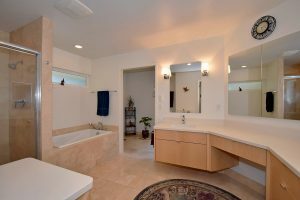 This 3 Bed 5 bath home has it all! Situated on a .44 acre lot this home includes an attached 3 car garage AND a detached 1+ car hobby/shop with paved access and power. 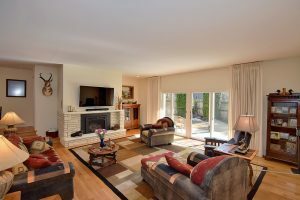 Inside enjoy the gleaming hardwood floors, Anderson Windows and the High Efficiency Gas Forced Air+ AC System. 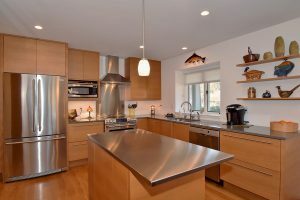 Kitchen features custom cabinetry with stainless island, custom lighting and breakfast eating area. 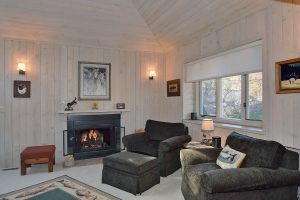 Large master suite with lots of storage, cozy sitting/reading area with gas fireplace + 5 piece bath! This home is located in the Rockwood neighborhood, part of Spokane School District 81.